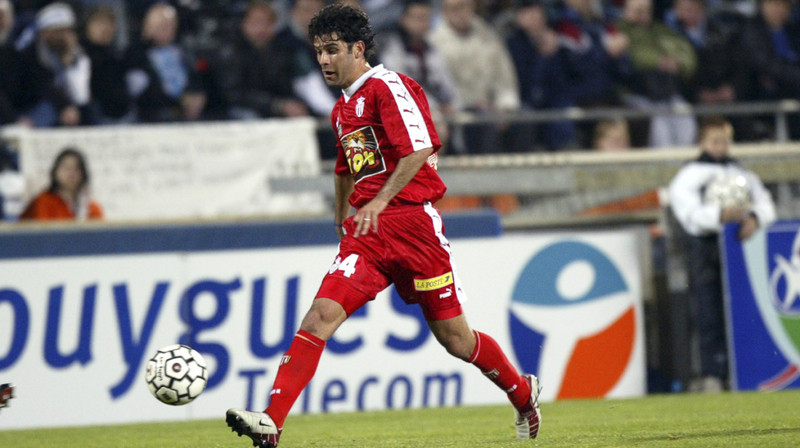 AS Monaco wishes an excellent birthday to former captain Rafael Marquez. Rafael Marquez celebrates his 40th birthday today. 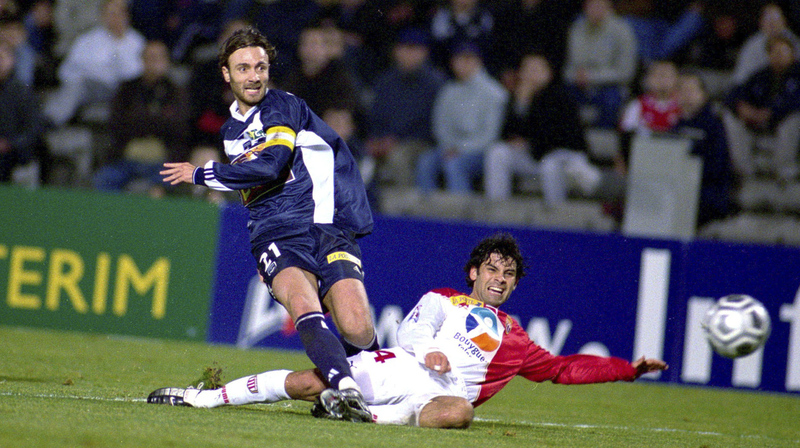 Twenty years ago, the young Mexican defender left his native country to begin a European career. This gifted central defender had the opportunity to play a level higher. It is under the colors of the Red and White that he discovers the French championship and wins it. From his first season with the club of the Principality, he stands as an indisputable starter in the axis of the defense. 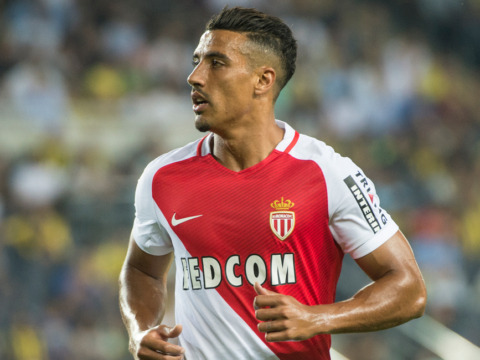 This season (1999-2000), he will even be crowned champion of France with AS Monaco, while making the semifinals of the Coupe de France. For his fourth and final season with the Rouge et Blanc, Marquez marks the championship and the club a little bit more than before. Indeed, the AS Monaco achieves a flawless season and wins the Coupe de la Ligue, facing Sochaux, winning 4-1 (season 2002-2003). He left AS Monaco in the most beautiful way by winning this trophy. He has a total of 89 appearances for the Rouge et Blanc. A few days later, the Mexican will fly to FC Barcelona. On 21 July 2018, Rafael Marquez, in a long letter published on Twitter, officially announced his retirement. He emotionally details his career. Thank you for everything, Legend.